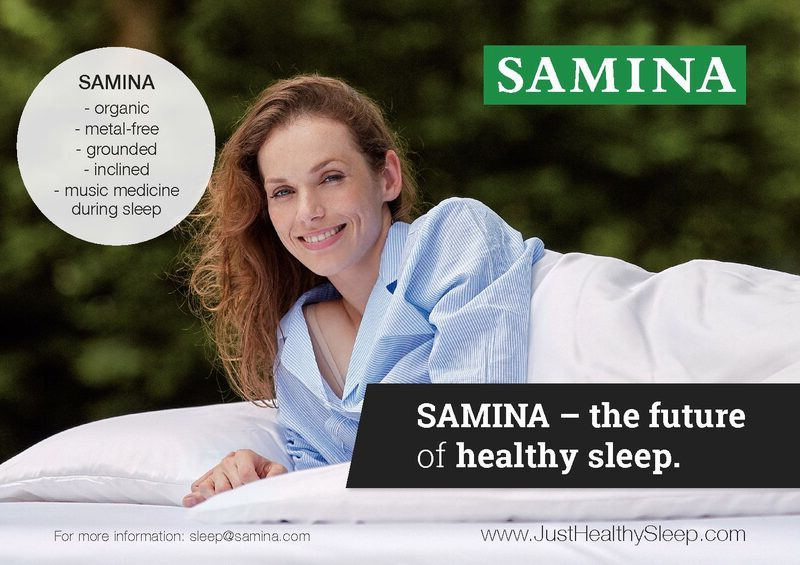 In 2018 SAMINA partnered with Clinicum Alpinum in Lichenstein to furnish all of their 50 rooms with a Samina Sleep System. This new, private clinic will open in April 2019. 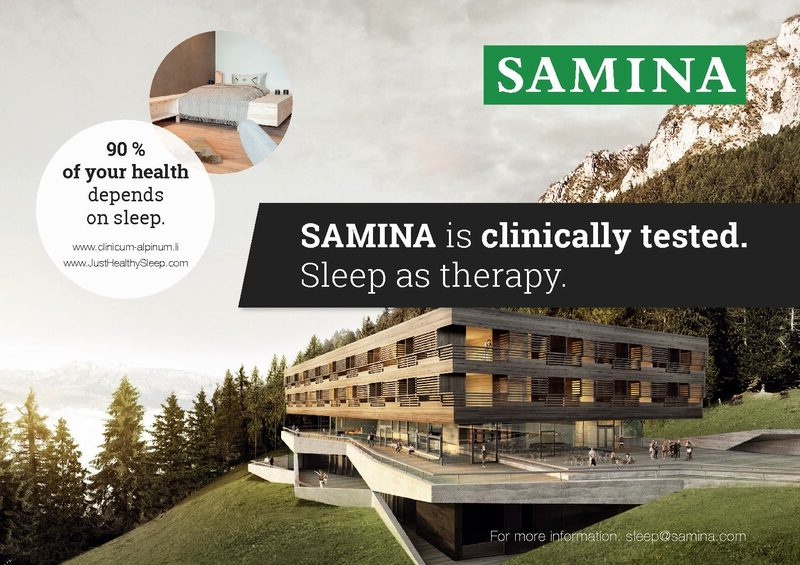 On the sunny plateau Gaflei, Liechtenstein, the private clinic Clinicum Alpinum is developed, which specializes in the inpatient treatment of stress disorders. The special place – Gaflei, with its topography, its alpine meadow, its mountain forest, the rocks of the Alpspitz in the back and the great panoramic view of the Rhine Valley, obliges one to develop a building, that integrates itself best into this epic landscape. The Clinicum Alpinum will be a medical recreation center for patients with stress diseases promoting recovery treatments within a relaxing and calm atmosphere.